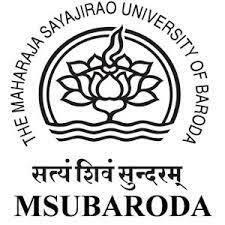 MSU Baroda Recruitments 2018 | Project Fellow post : MSU Baroda has published Recruitment notifications for below mentioned Posts 2018. More information please read below mentioned details carefully. Principal Investigator of Research Project on "Climate Change_Gujarat State"